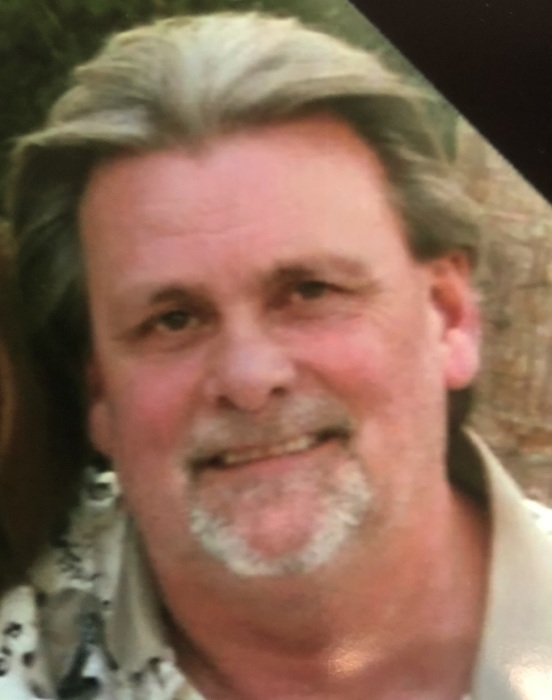 Michael Keeling Lane, 59, of Salisbury passed away Sunday, January 27, 2019 at Glenn A. Kiser Hospice House. Born in Rowan County on August 19, 1959, he was the son of Helen Shinn Lane and the late Elbert Keeling Lane. Michael was a 1977 graduate of East Rowan High School. He worked for Innovative Product Solutions as an electrical board technician. He was a member of St. Paul’s Episcopal Church. In addition to his father, he was preceded in death by brothers, Mitchell Hopkins, Alvin Hopkins, Alan Lane; mother-in-law, Mary P. Yost; brother-in-law, Dennis Ray Yost. He is survived by his wife, Belinda Yost Lane of Salisbury, whom he married on February 4, 1978; mother, Helen Shinn Lane of Rockwell; son, Colton Michael Lane of Wrightsville Beach; daughter, Tara Brooke Lane of Salisbury; sister, Susan Lane Hill of Rockwell; father-in-law, Marvin Yost of Salisbury; sister-in-law, Mary “Dolly” Canup and many nieces, nephews, great-nieces and great-nephews. Visitation: 6:00-8:00 PM Thursday, January 31, 2019 at St. Paul’s Episcopal Church Parish Hall, 930 S. Main St, Salisbury, NC 28144. Service: 2:00 PM Friday, February 1, 2019 at St. Paul’s Episcopal Church with Father Cathy Caimano officiating. Burial will follow at Chestnut Hill Cemetery, 1134 S. Main St, Salisbury, NC 28144. Memphis, TN 38105, or Wake Forest Comprehensive Cancer Center, P.O. Box 571021, Winston-Salem, NC 27157. Lyerly Funeral Home is serving the Lane family. Online condolences may be made at www.lyerlyfuneralhome.com.